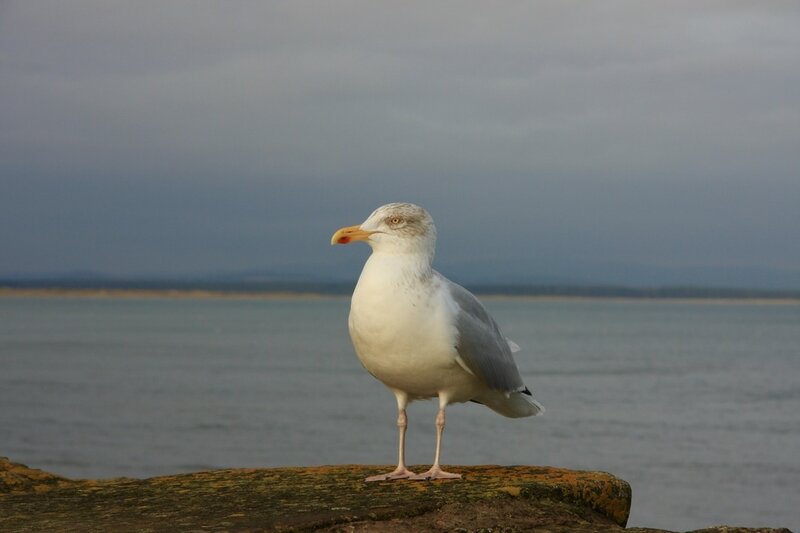 You may wish to spend most of your visit in St. Andrews but there is an enormous choice of other fascinating places to see right on the doorstep of this ancient town. 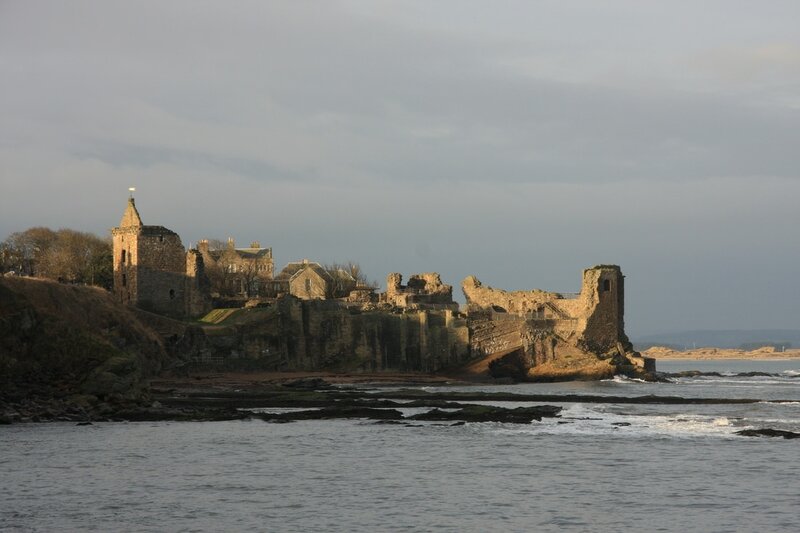 Within a 3o-60 minute drive you can find a castle dating back to the 14th century and wander through some of its many rooms and gardens; stroll through the streets of a picturesque fishing village and sample some of the fresh seafood caught locally; walk along a section of the Fife Coastal Path and take in some stunning views; or, visit a brewery, gallery or museum. The choice is yours. These are just a few of the many possibilities but, alternatively, you may choose to take a guided 'windshield tour' and enjoy the beautiful Fife countryside whether from the comfort of our vehicle or your own. Whatever your preference, we will discuss with you beforehand what interests you and tailor the tour accordingly. a bespoke service where prices will vary according to length of tour, admission fees, number of guests and whether we use your vehicle or ours. Guiding fees start at £120 for half a day but this will not include the cost of a driver/vehicle or admission fees where applicable.